Elephants have long been a circus favorite! 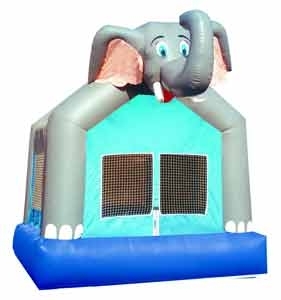 Now we can jump and hop in our elephant bounce house! Perfect for a jungle themed party in the Seattle area!